Transfers and tours with prestige cars: here is Clab Service. Venice, a magical place that can also be the starting point for business or leisure travel. There’s no need to leave Veneto, in this region you will find many interesting cities that are worth visiting and exploring. And Padua is definitely one of these. With our luxury cars you can arrange a transfer from Venice to Padua and back, maybe for a business trip or for leisure. In the latter case, if you start from Venice we can organize a sightseeing tour to discover one of the most beautiful cities in the region of Veneto. If you choose a prestige car – a sedan or maybe a SUV or a Mini Van – the trip will turn into a 100% travel experience. 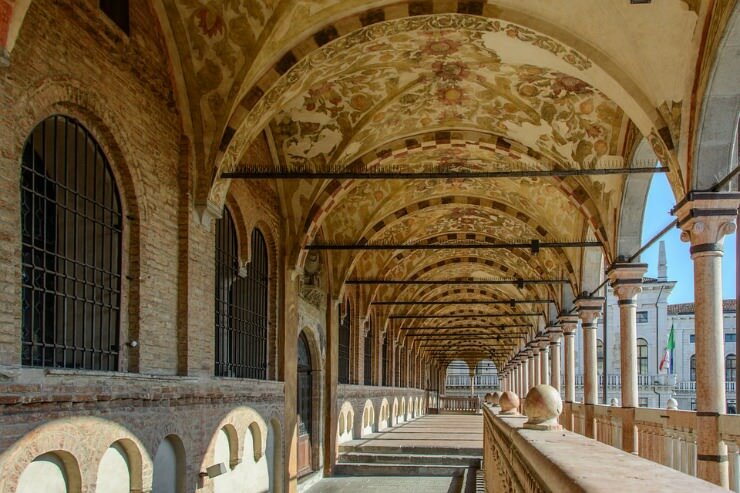 Padua is a city of art but also a commercial and economic center, with a major tourism development. This city in the Veneto region already had in the past a thriving river activity, which allowed businesses to develop. In Padua trade and handicrafts influenced social fabrics’ customs and traditions for centuries. Even now, in the center of the city there are ancient shops where you can appreciate all the experience of the past. Padua is perfect for shopping in Via San Fermo, Galleria Borromeo, where you will find boutiques and fashion stores. Do not forget to visit the famous Basilica of Saint Anthony of Padua. St. Anthony of Padua, (Portuguese: St. António de Lisboa), born Fernando Martim de Bulhões and Taveira Azevedo (Lisbon, August 15 1195 – Padua, June 13 1231), was a Portuguese religious canonized by the Catholic Church and proclaimed Doctor of the Church in 1946 . All this, along with the other wonders, makes Padua one of the most fascinating cities to visit in Italy. What does the chauffeured car hire service in Padua include? Our chauffeur driven car hire service from Venice to Padua includes an experienced local driver, luxury car (sedan, SUV, minivan), booking assistance, car liability insurance. On request, we customize every detail. We can, for example, reserve hotel and restaurant, organize a tour with a professional guide, buy tickets for the museums. The chauffeured luxury car tour of Padua by Clab Service is always available, as well as the Venice/Padua transfer.